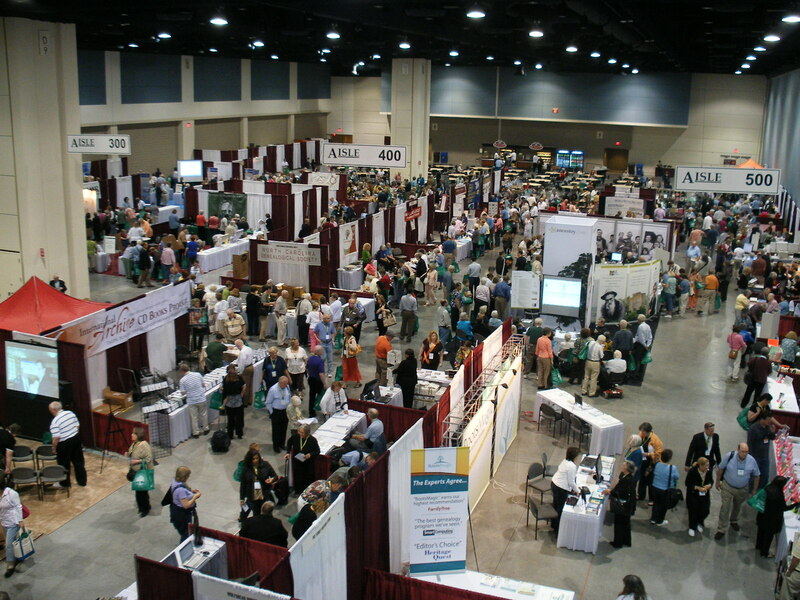 Hello from the National Genealogical Society conference in beautiful Raleigh North Carolina. I had the pleasure of taking a workshop today from The Board for Certification of Genealogists® (BCG) Education Fund. The course was about writing family histories and was delivered by Ann Carter Fleming, CG, CGL, FNGS and Kay Haviland Freilich, CG, CGL. As we spent the day storyboarding and developing ideas for our books, I began to realize that I CAN write a family history on someone I did not know. I have hesitated in doing this because I have a handful of relatives who knew the two ancestors in which I’m interested. Why wait for them to write the history? Go ahead and interview them, cite them in your history and have them correct and proof read your work. How about you? Are you working on a family history? What is keeping you from moving forward?